Most of the people enjoy doing their own business. They love the freedom and flexibility that they get because of being entrepreneur. A new business owner happily starts of with all the management practices of the business; he hires employees, set up a website, design business cards etc. Most of the new business owners forget to plan bookkeeping. It is a known fact that if a business is not keep records of its income and expenditures on daily basis, it will face a lot of problems in the tax month. Most of the businessmen stated that bookkeeping is their least favorite task. They find it stressful, time consuming, and difficult. There are a lot of chances to make mistakes in bookkeeping, and mistakes can be costly. Bookkeeping is extremely important for a business. 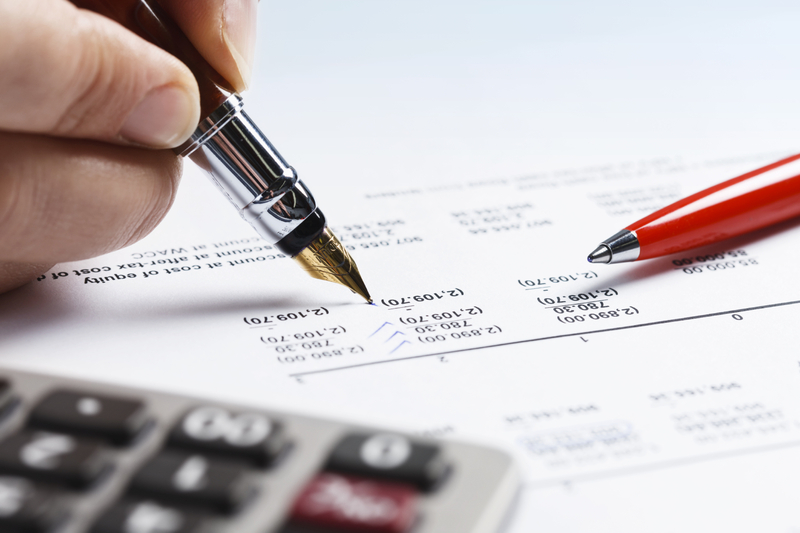 A proper bookkeeping helps a business to manage the expenses and income. It helps to keep a check on the financial situation of the business. Keeping track of your business finances is a vital part of owning a successful business. No matter what method you use, it is really important to start bookkeeping from the very first day of your business. It helps in filing tax returns.